The balanced scorecard is considered a modern form of evaluating the Performance of economic units; as it depends on the integrated measure of financial performance presenting a description for past events results, besides, depending on un financial measures representing as indicators of future performance. Accordingly, balanced scorecard allows economic units evaluating their performance with four perspectives, the financial, Customer, internal operation, and education are growth perspective. 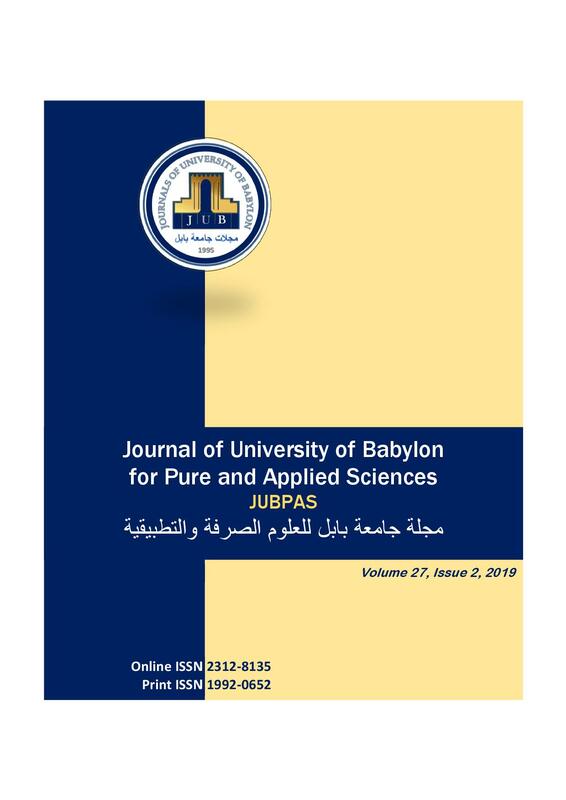 N. Abbas, “Balanced Scorecard and its Role in Evaluating the Performance of Organizations (Case Study in the Directorate General for the Production of Electric Power/ Middle Euphrates)”, JUBPAS, vol. 27, no. 2, pp. 341 - 357, Apr. 2019.